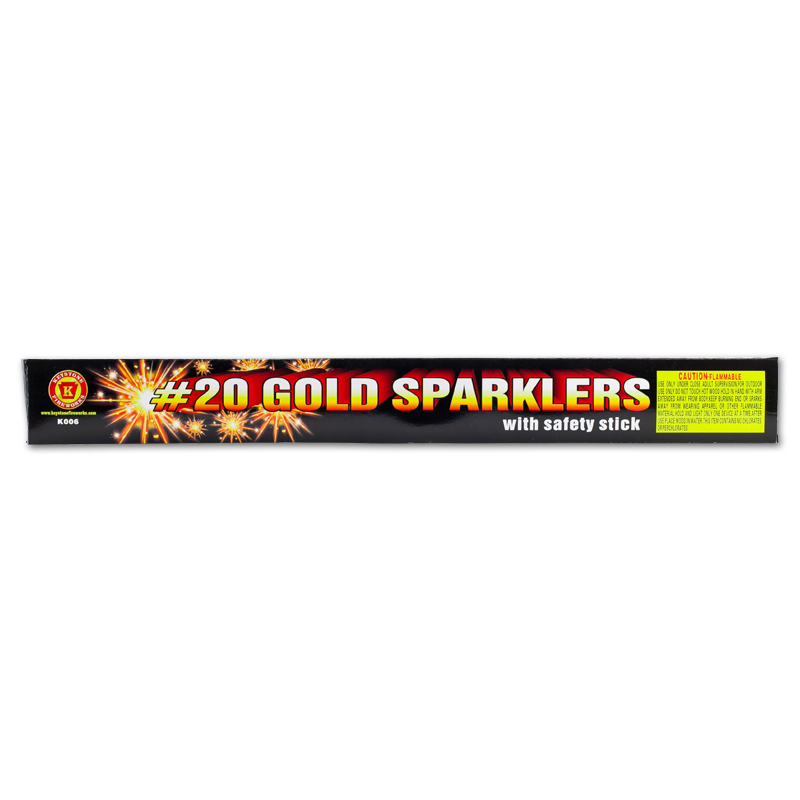 20 inch gold sparklers for that special occasion. 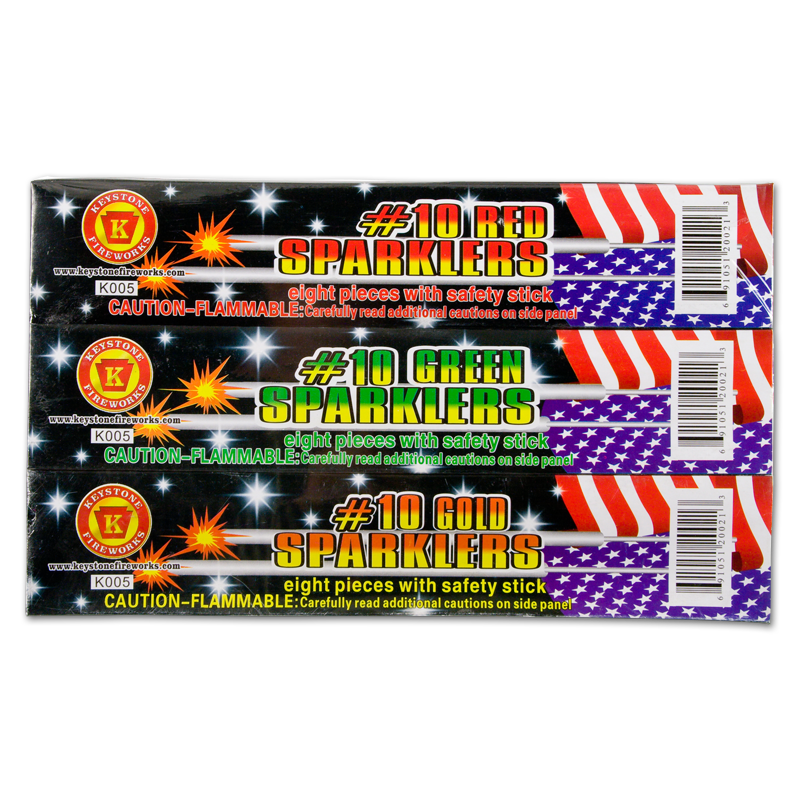 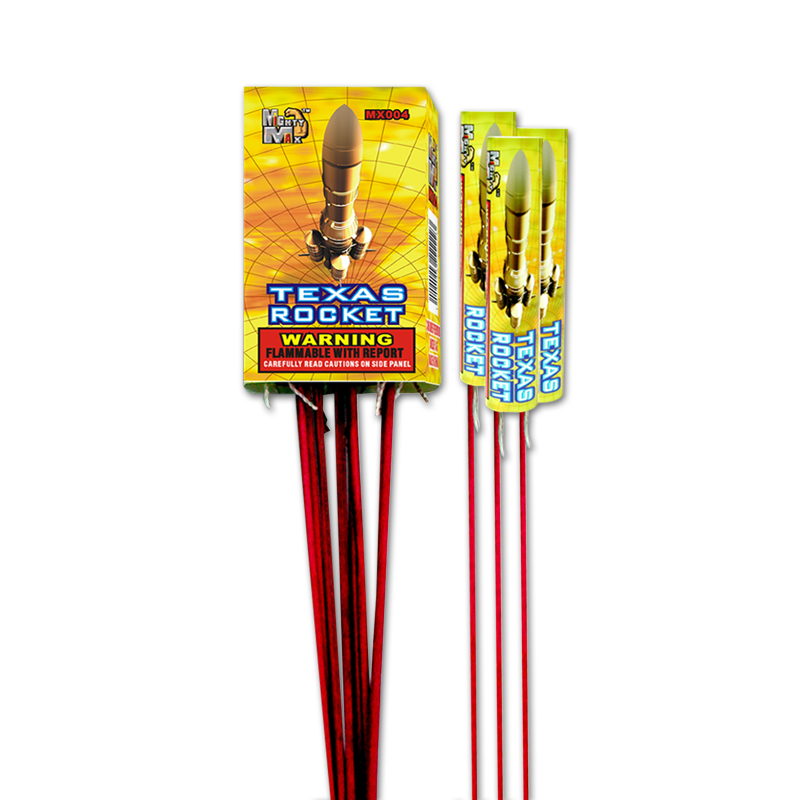 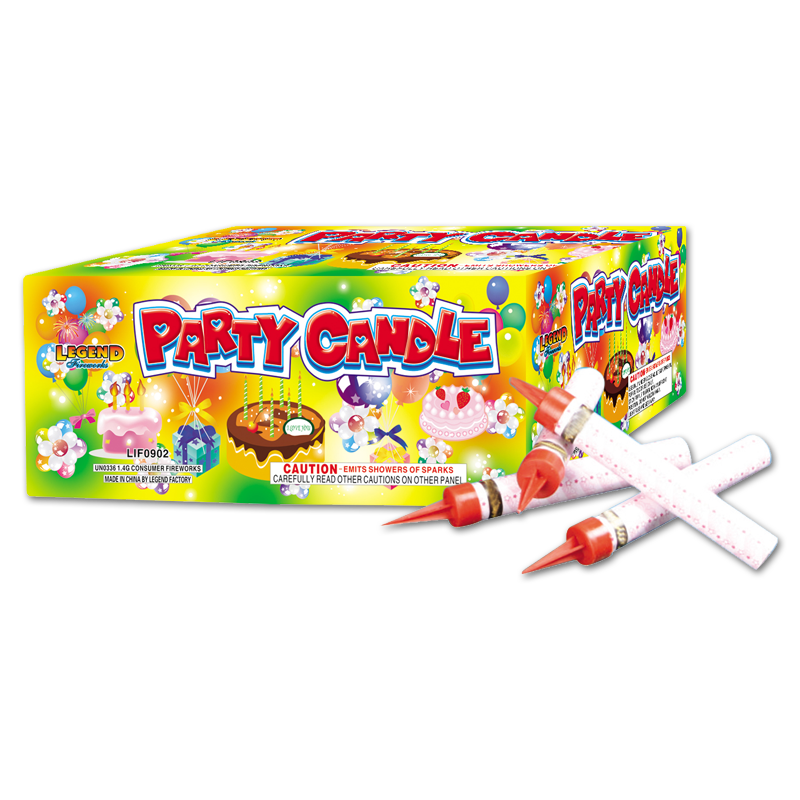 These sparklers burn for approximately 90 -100 seconds. 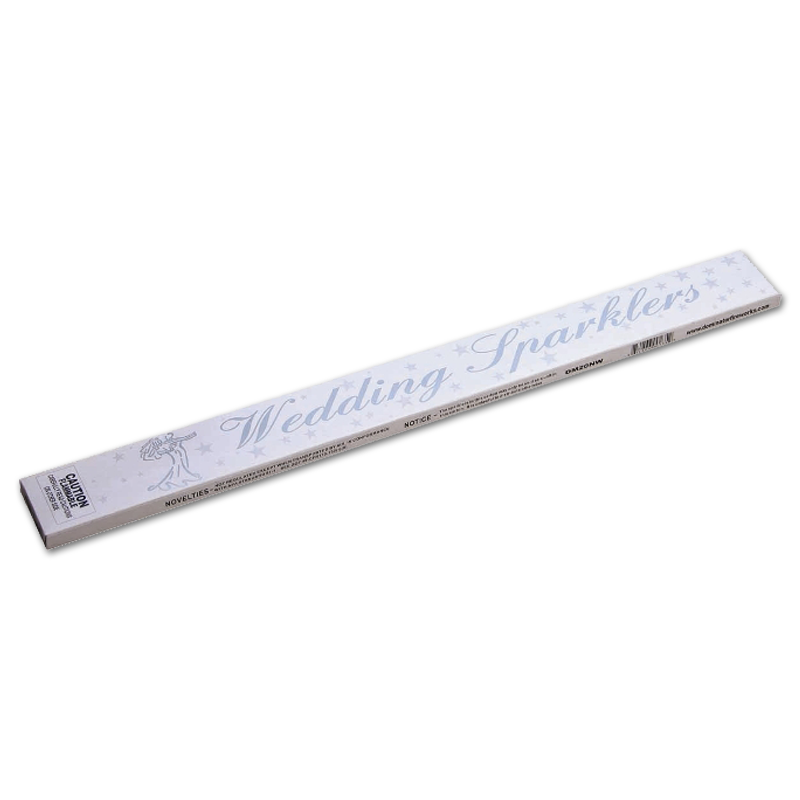 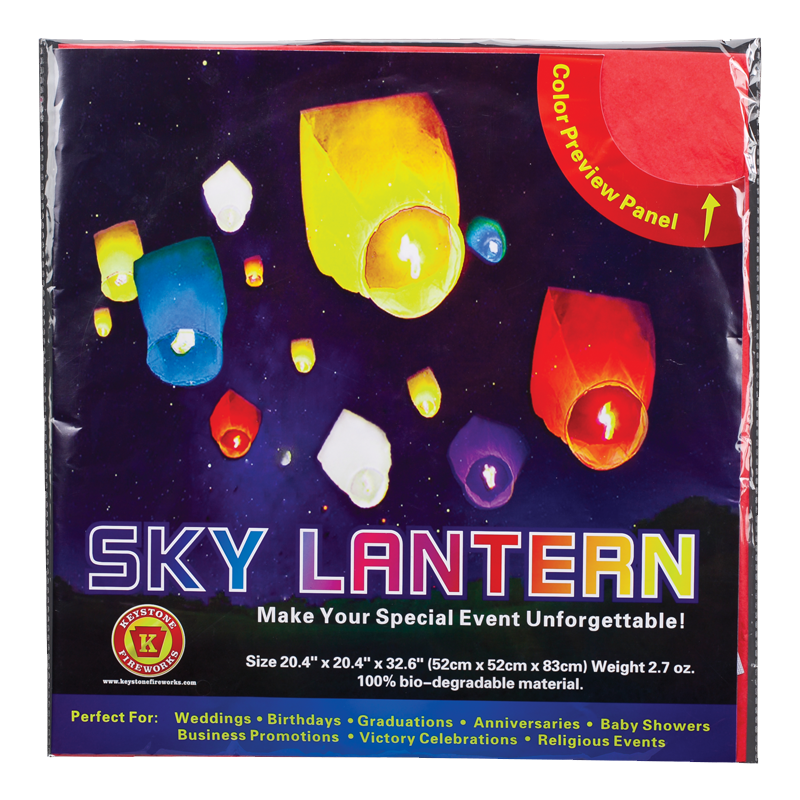 Each sleeve contains 4 packs of sparklers with wire sticks. 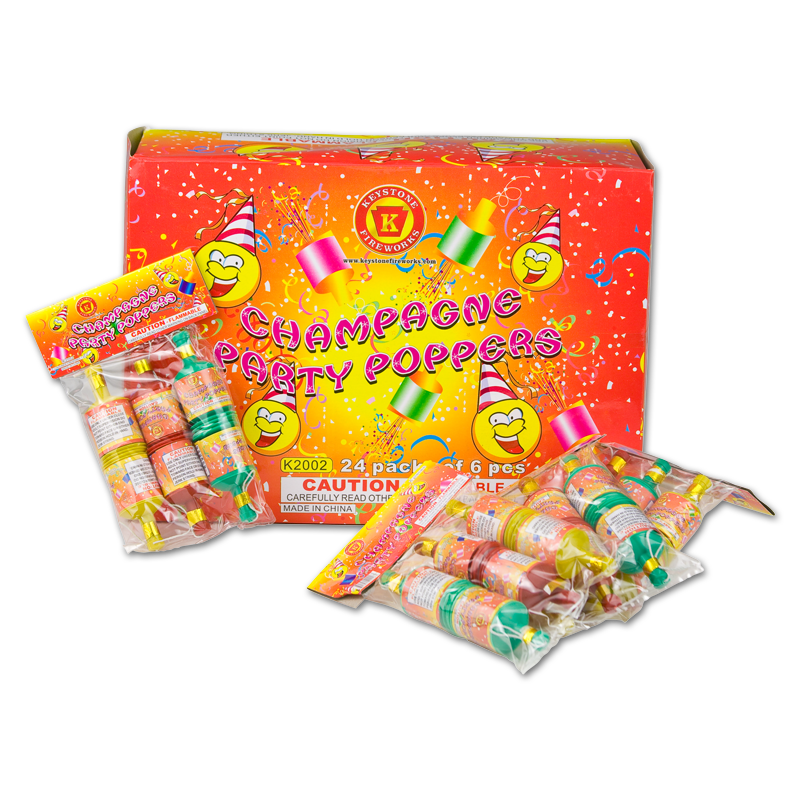 Each pack contains 8 sparklers, for a total of 32 sparklers per sleeve. 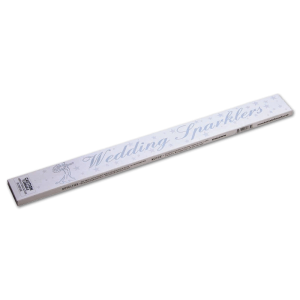 Was so excited to find these for my wedding!!!! 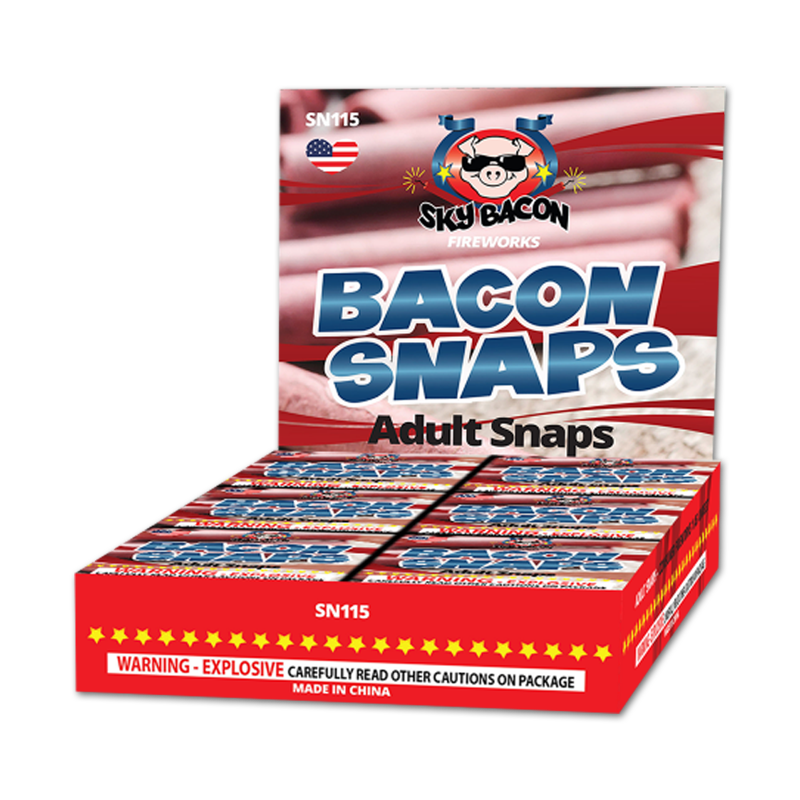 Very nicely package too.